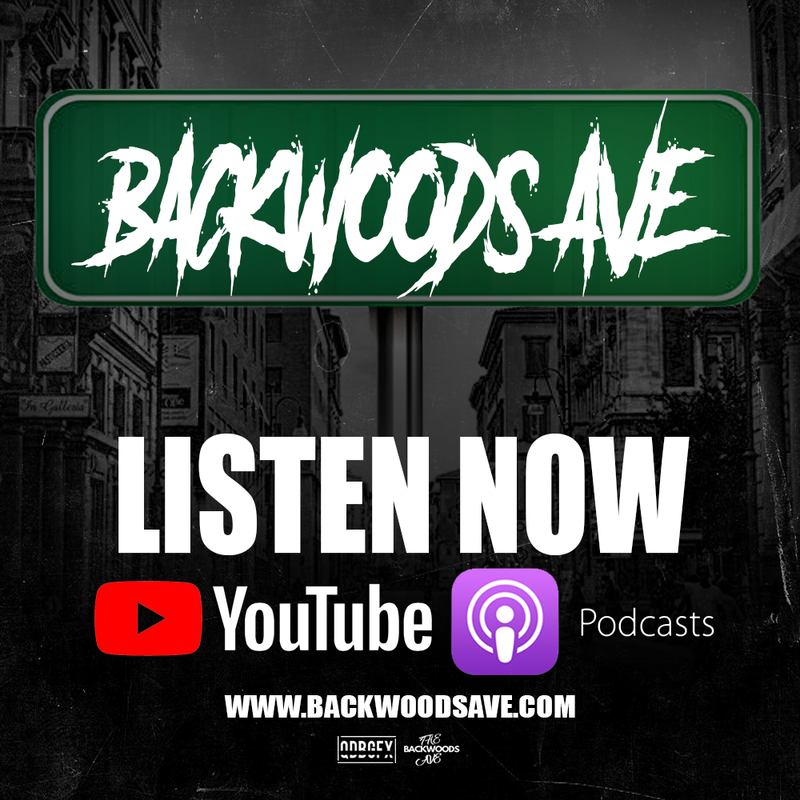 The Backwoods Ave is one of the premiere podcasts based out of Charlotte, NC. Covering exclusive events as a media correspondent and conducting elite interviews with a variety of talent across the globe. The founder and host, Zay Woods, partnered with Black Legacy Studios for almost two years ranging from in-studio recording to many on site events such as rap cyphers and on-scene interviews requiring audio and visual solutions. Black Legacy also administered and set up the website (backwoodsave.com), YouTube page, and iTunes Podcast feed.